Next Up is a collaborative community initiative working to ensure that Richmond Public School (RPS) middle school students engage in meaningful Out-of-School Time (OST) programs designed to improve academic achievement, workforce readiness and social, emotional and physical health. Sports Backers is one of the Next Up service providers at Boushall, Brown, Elkhardt-Thompson, and Henderson Middle schools! 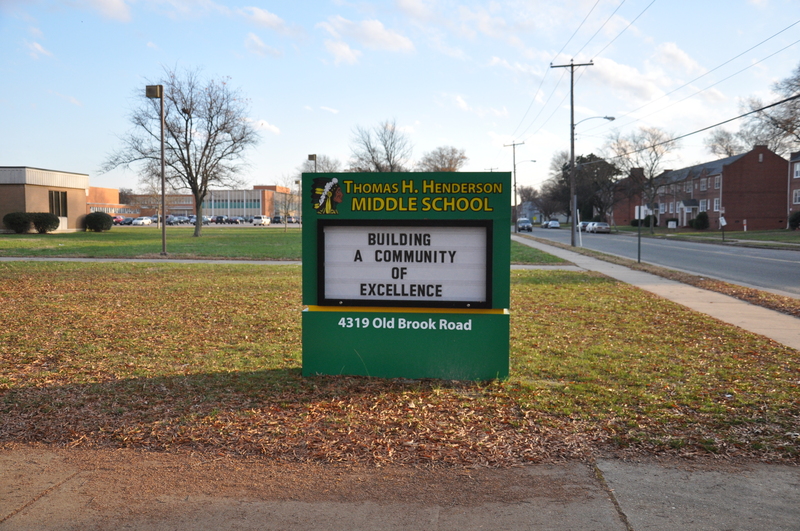 We offer after sch ool run clubs at all four schools and a dance-based fitness class at Henderson. Each school year there are three 10 week sessions that students can participate in. And the best part? 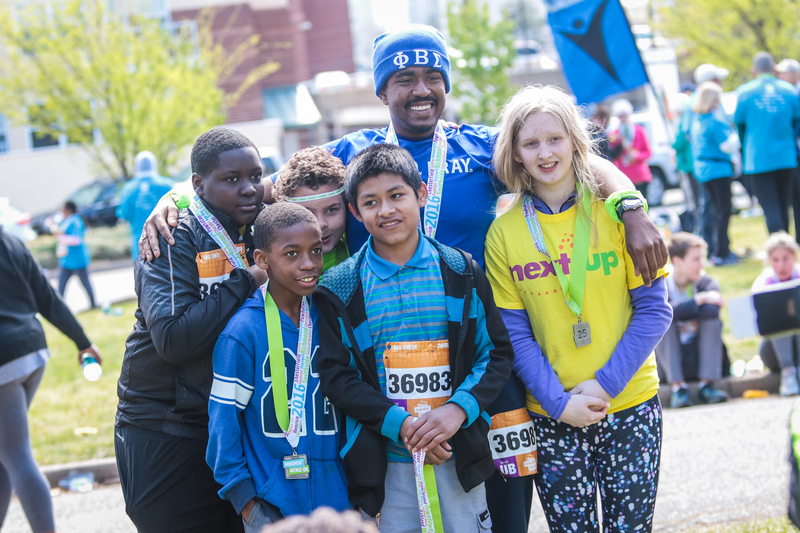 At the end of each session the kids get to participate in a culminating event, such as the Ukrop’s Monument Avenue 10k or the Next Up End of Session showcase, to celebrate their accomplishments! If you are interested in learning more about what Sports Backers is up to as a Next Up provider or if you are interested in volunteering to support our efforts at these schools, please contact [email protected].